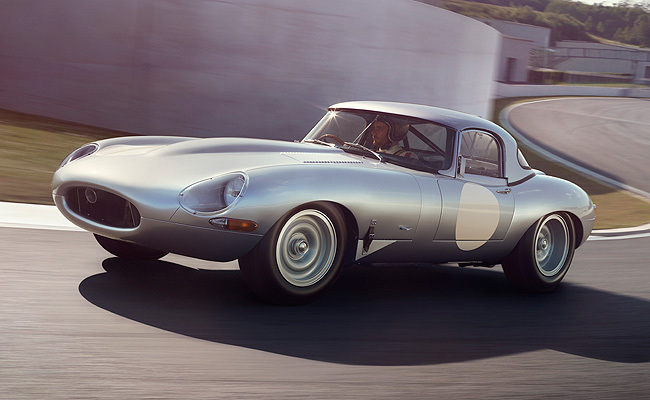 In May, Jaguar announced that it would continue the production of the last six units of its aluminum-bodied Lightweight E-Type, 50 years after it stopped the car's production with only 12 of the planned 18-unit run having been manufactured. For the Pebble Beach Concours next weekend, Jaguar, through its Jaguar Land Rover Special Operations division, will unveil the prototype of its continuation Lightweight E-Type model. As we previously reported, the final six cars will be built to the specification of the last Lightweight E-Type--delivered to its owner in 1964--and will bear the unused chassis numbers that had been designated for them. The cars will also be sold as competition vehicles, making them suitable "for FIA homologation for historic motorsport purposes." To ensure that the modern Lightweight E-Type is a faithful rendition of the model produced in the 1960s, advanced scanning technology was used to digitally map the inner and outer surfaces of a Lightweight’s body shell. 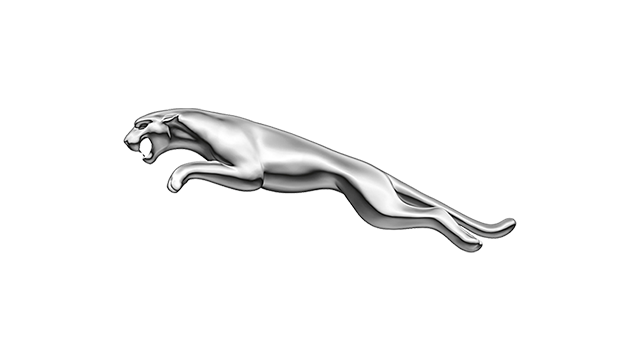 According to Jaguar, the digital capturing process gave its engineers complete control over the body's 230 individual components. And to ensure absolute symmetry, one side of the scanned body was used as the baseline and then mirrored to produce an identical form on the opposite side. Like the classic Lightweight E-Types, a 3.8-liter, in-line-six engine that won Le Mans in 1957 will power the modern version. However, in place of the original engine's cast-iron block, the new one will have an aluminum block with steel liners, "which substantially reduces the amount of weight over the front wheels." 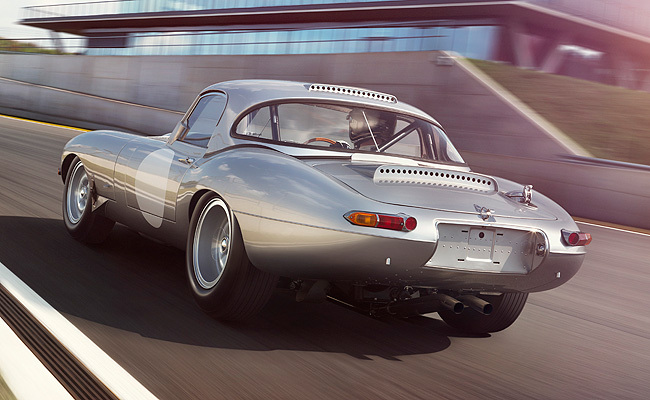 Paired with a single-plate-clutch, close-ratio and four-speed manual transmission, the modern Lightweight E-Type engine ekes out 300hp and 380Nm. "The E-Type is an iconic car, and the Lightweight E-Type is the most desirable of all," said Jaguar Land Rover Special Operations managing director Jon Edwards. "To be able to complete the intended production run of 18, some 50 years after the last Lightweight was completed, was an opportunity we couldn't miss." What are the variants of the Honda Brio and the Brio Amaze?